Founded in 2018, Gulf LNG Services Incorporated is a subsidy of the G and H Towing Company of Houston, Texas. Which is part of a joint venture between the Moran Towing Corporation of New Canaan, Connecticut. 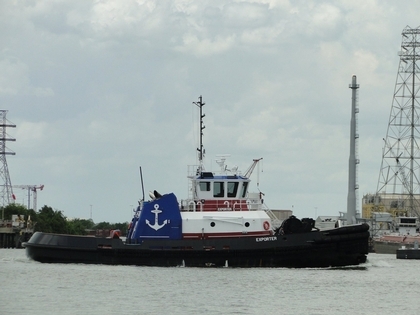 The Bay Houston Towing Company of Houston, Texas, and the Superman and Young Towing Company of Houston, Texas.